Park Builder is an educational park simulator game created for the PBS franchise, Nature Cat. 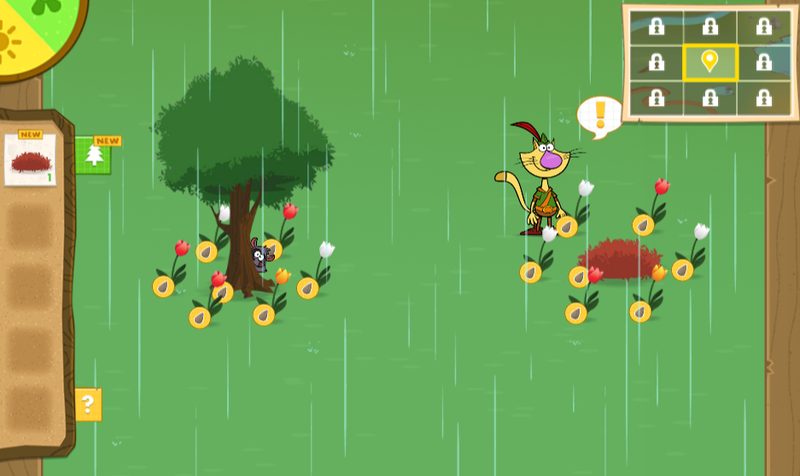 The player helps the outdoors-loving Nature Cat and his friends design a park, learning about different kinds of plants, seasons, and weather along the way. The player collects seeds, and plants new plants, to complete missions prompted by the game's characters. 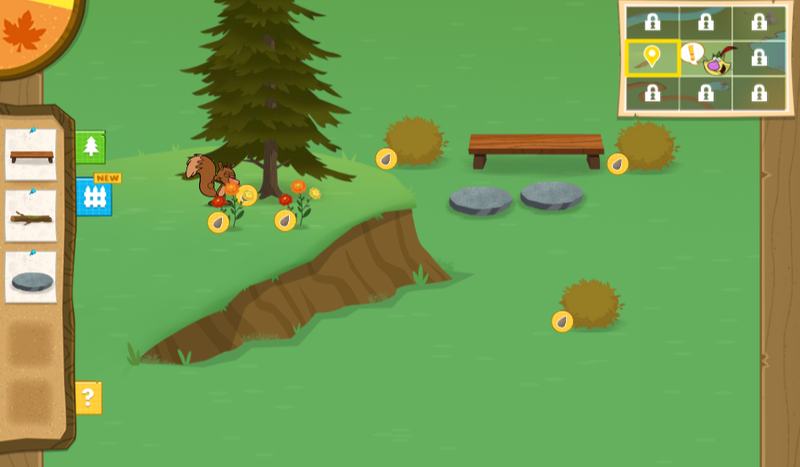 The game includes a seasons cycle, which affects the weather and plant growth, and a variety of forest friends who populate the park as the player builds. Click Here to Play Park Builder!